Butcombe Brewery has today been announced as the first brewery to be accredited with Grain to Glass quality assurance by Cask Marque. 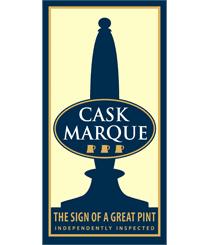 The Grain to Glass programme was developed by Cask Marque, and saw SALSA auditors assess the whole Butcombe beer making process right up to its delivery and being poured into a glass for the final consumer. 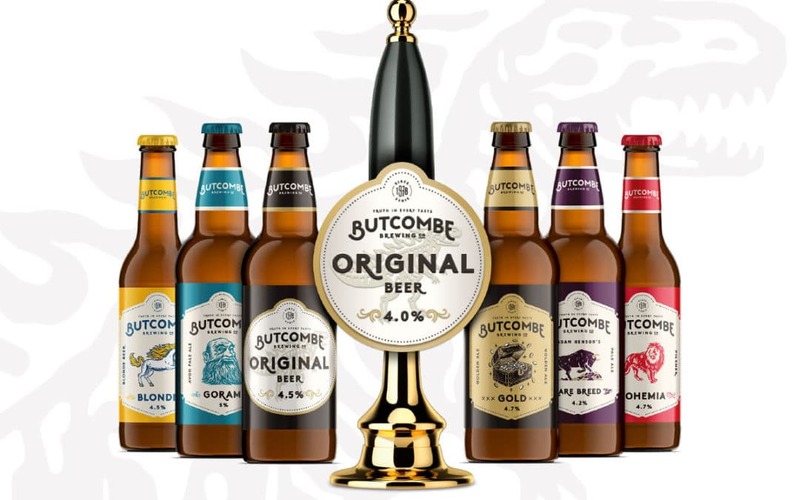 This has seen Butcombe audited and assessed over a six month period, covering Health & Safety, Legal Compliance and Product Quality within the Butcombe Brewery, and also saw their warehousing gain the Distribution Charter confirming their storage and handling of cask ale is all in perfect order. Butcombe’s pubs are all subject to annual cellar inspections by Cask Marque and star rated via Scores on the Doors and all of the brewers 21 pubs hold the Cask Marque award for beer quality in the glass.